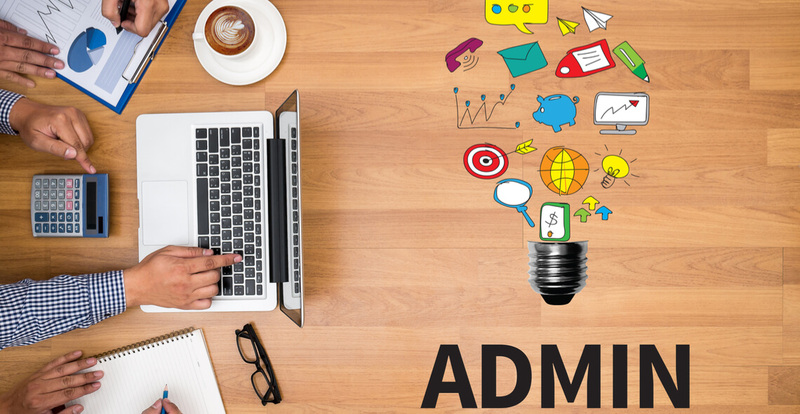 Learning how to develop and implement new admin systems is absolutely essential for anybody looking to establish a solid and effective admin process, whether you’re just starting out or looking to make a much-needed change within your company. This course provides a comprehensive guide to developing new admin systems through a detailed needs analysis, securing team buy-in and finding the perfect structure for your needs. We also cover the science of implementation through effective training and analytics to ensure growth and constant development. From development to implementation as well as the empathy and support required for the staff involved, this course covers everything you need to know about successfully developing and implementing new admin systems. Who can take the Developing and Implementing New Admin Systems Certification course? How long does it take to complete the Developing and Implementing New Admin Systems Certification course?